Sliding windows and more outdoor seating. 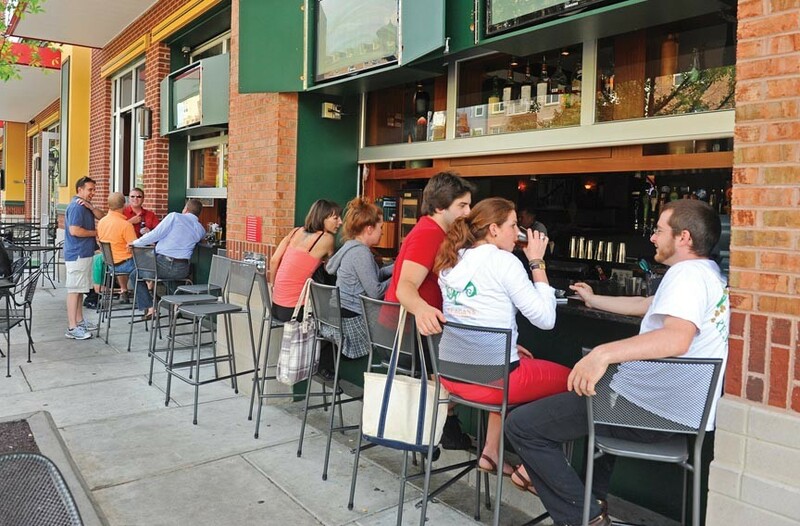 In places as varied as C Street, Sette and Don’t Look Back, you’ll find hidden patio jewels. The bar at Keagan’s in Short Pump, shown above, feels almost like a Busch Gardens take on Key West.